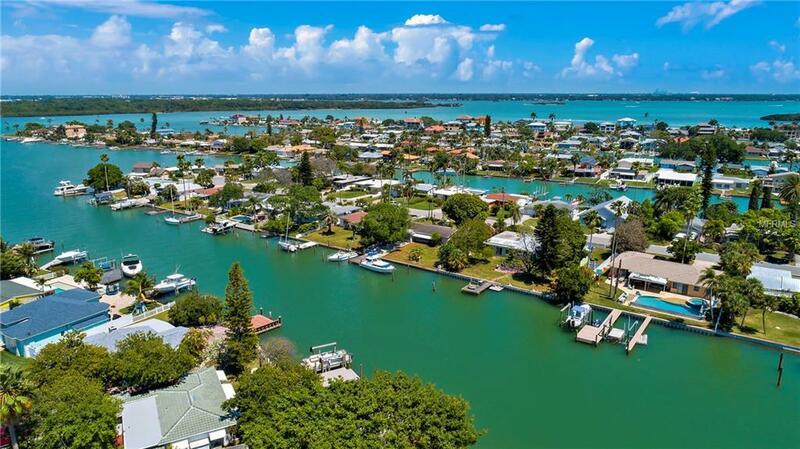 Make your waterfront living dream a reality! 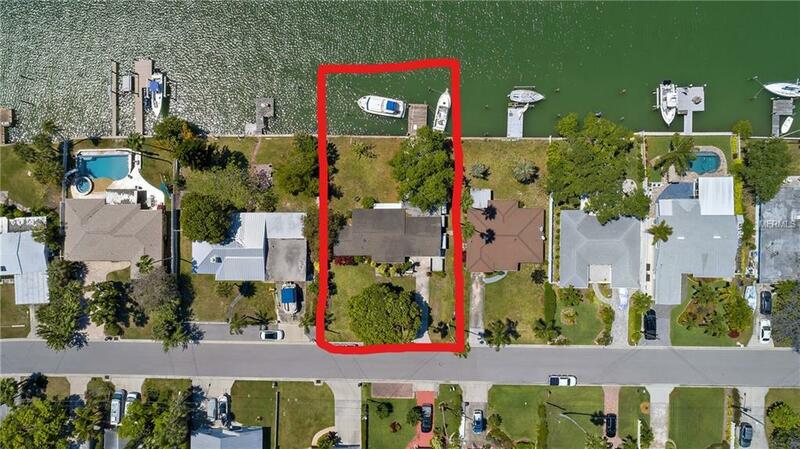 Abundant options with this special piece of waterfront property on the intercoastal waterway close to Johns Pass! We have builders available and waiting to create a new dream house for you on this Premium piece of land. Imagine sitting on your private dock watching the early morning sunrise with your fishing line in the water and newspaper in hand. Or maybe you prefer sitting on your newly built balcony off of your master suite sipping your coffee enjoying the wide open water views. From any vantage point this location will offer a life of serenity and happiness. 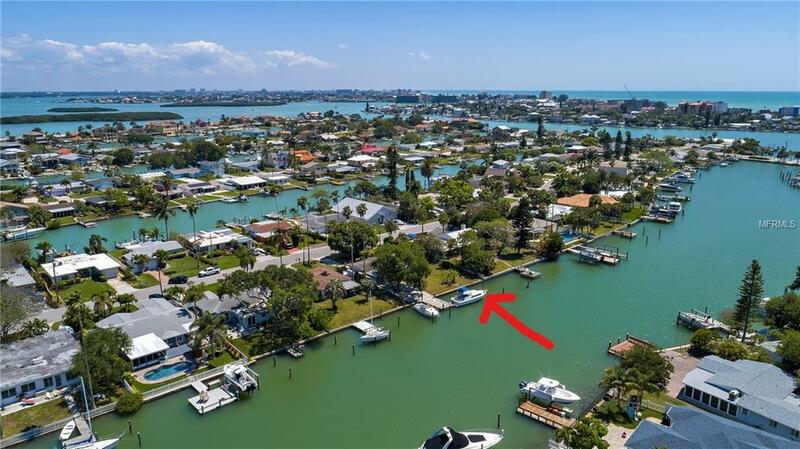 All of the necessities are already added for you including a quality open dock, boat slip and seawall. Those essentials combined with the deep water make this the number one spot for an avid boater. This incredibly convenient location is the heart of the Gulf Beaches. Explore all of the shops, great restaurants, and everyday entertainment including live bands, exhibits, boat tours, festivals, markets, sand sculpture and kite flying competitions And More! 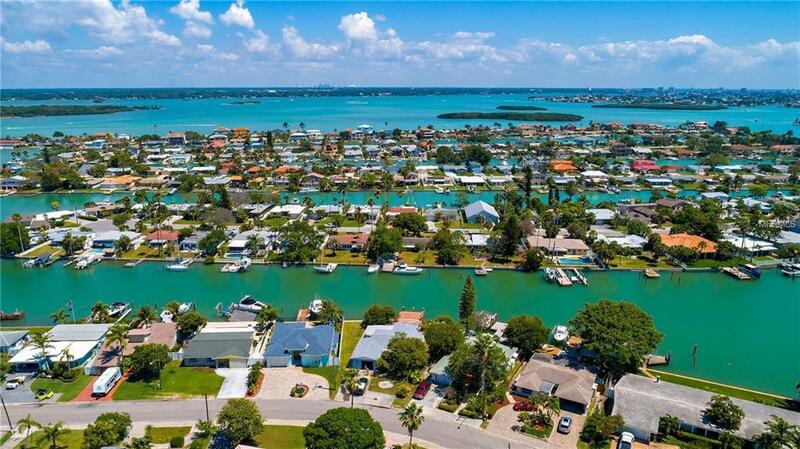 There is never a dull moment in Madeira Beach, everyday will feel like a vacation! This property will not last long, call Ethel or Bryan today!